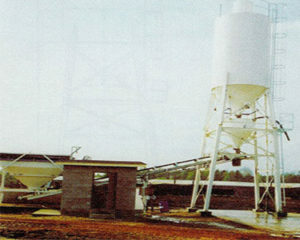 We’re proud to feature a wide variety of Portable and Stationary Silos, and Aggregate Storage Bins. We offer Buy or Lease options any of our materials storage and containment equipment. With many items in stock and ready to ship, we can help expedite the shipping and handling of your equipment faster than most other authorized distributors. 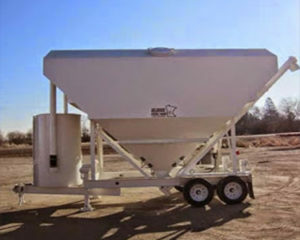 Our design staff can assist in your job site design to ensure you have the exact Materials Storage equipment you need. Get fast shipping on all material handling, storage bins and weighing equipment.